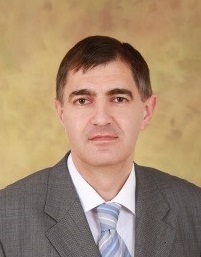 Professor Cristian Păun is one of the most respected Romanian economists. Currently Vice-Dean of the Faculty of International Business and Economics from the Bucharest University of Economic Studies, he is well-known not only for his academic work, but also for his regular presence in the Romanian business press. He is Deputy Secretary of the Romanian Society of Economics (SOREC). Dr. Anghel attended post-graduate courses in the US and Canada. Working with the largest financial group in Romania for over 20 years, Dr. Anghel is currently Chief Executive Officer of BCR Banca de Locuințe. In 2008, he co-founded the Association of the Financial Banking Analysts in Romania and serves in the board as the first Chairman. He was appointed as Foreign Investors Council expert within the economic re-launch Programme: “Program for Economic Growth” and also served as external expert for the World Bank. In January 2012, Dr. Anghel has been elected Chairman of the Bucharest Stock Exchange (BVB) Board. He co-writes professional financial books and publishes in professional journals and magazines. 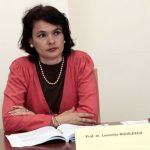 Professor Mariana Nicolae teaches Business Communication at the Bucharest University of Economic Studies, being also the author of various studies and books on the topic of leadership. 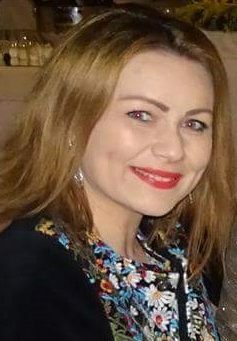 Besides teaching, research and academic management, her current duties involve institutional building, coaching and mentoring, networking with people and organizations, publishing, traveling both in-country and abroad to attend conferences and seminars and organizing (inter)national conferences in Romania. She was a Fulbright senior scholar at the California State University of San Bernardino (CSUSB) in 2005. She has been invited as an expert evaluator in the Framework Programme FP7 of the European Union. She is an active member in several professional organizations. 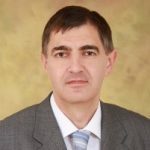 Constantin Bratianu is Professor Emeritus of Strategic Management and Knowledge Management, UNESCO Department of Business Administration, and Director of the Research Center for Intellectual Capital, Bucharest University of Economic Studies, Romania. He has been Visiting Professor at universities in the US, Japan, Austria, Hungary, and Egypt. He is founder and co-editor of the international journal of Management Dynamics in the Knowledge Economy. He is a member of the American Academy of Management, Romanian Academy of Scientists, and International Association of Knowledge Management. His academic interests are: knowledge dynamics, knowledge management, intellectual capital, and strategic management. Alexandra Zbuchea is Vice-Dean of the Faculty of Management at the National University of Studies and Public Administrations, Bucharest, Romania. She is a member of several organizing and scientific boards of conferences and academic events. She is a board member for several academic journals. Since 2006, she is a consultant in cultural management and marketing. Alexandra is the Executive Manager of the Center for the Study of Responsible Organizations. She is a member of several professional associations, among which the International Association for Knowledge Management. Cristina Barna is Associate Professor, holding a PhD in Economics from Bucharest University of Economic Studies. She is Social Economy Expert at Laboratory of Solidarity, also working for a long period in different project – based positions with Institute of Social Economy from Civil Society Development Foundation. She was a member of the GECES, European Commission Group of Experts on Social Entrepreneurship (2012 – 2014). She is a member of International Scientific Commission – Social Economy of International Center of Research and Information on the Public, Social and Cooperative Economy . She co-authored scientific papers, research reports and books on various subjects from social economy, most notably: Romanian credit unions – self-organizing for financial education and inclusion (2017) – paper nominated as one of the three finalists of the European Microfinance Network (EMN) Research Award 2017, European toolkit for starting up cooperatives and social enterprises in rural areas (2017), Financial inclusion through social economy (2015), Atlas of Social Economy. Romania (2014), Handbook of social enterprise’s manager (2012). 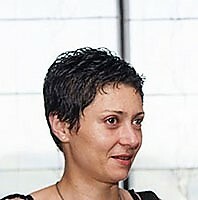 Elena – Mădălina Vătămănescu is Associate Professor at the Faculty of Management, SNSPA, and Head of the Center of Research in Management from SNSPA. She is Managing Editor of Management Dynamics in the Knowledge Economy and serves as Associate Editor for Kybernetes (Emerald) and as reviewer for several top-ranked publications. She is member of the International Association for Knowledge Management (IAKM) and, from January 2018, she is Director for Romania of Business Systems Laboratory (BSLab). She currently acts as project manager for the research grant “The Evaluation of the Impact of Intellectual Capital on the Internationalization of EU SMEs”, financed by the Executive Unit for Financing Higher Education, Research, Development and Innovation (UEFISCDI). Her main research interests are intellectual capital and business internationalization, knowledge management, organizational dynamics and diagnosis. Professor Ralf Wagner teaches Business Administration and Marketing at the University of Kassel. Since 2006 he is the chair of the SVI Endowed Chair for International Direct Marketing at the University of Kassel. Ralf Wagner studied business administration with main focus on marketing at Bielefeld University. The fields of study of Ralf Wagner are Marketing Interaction in different cultures, Direct Marketing in Alteration, Competitive Interaction, Competitive Intelligence, and Quantitative Methods of Marketing Research. Luminita Nicolescu holds a PhD from the University of Kent (UK) and an MBA in the Management of Higher Education from the University of London. Currently she is a Professor and a doctoral coordinator at the Bucharest University of Economic Studies. She is specialized in International Marketing, Higher Education Management, and Place Branding. 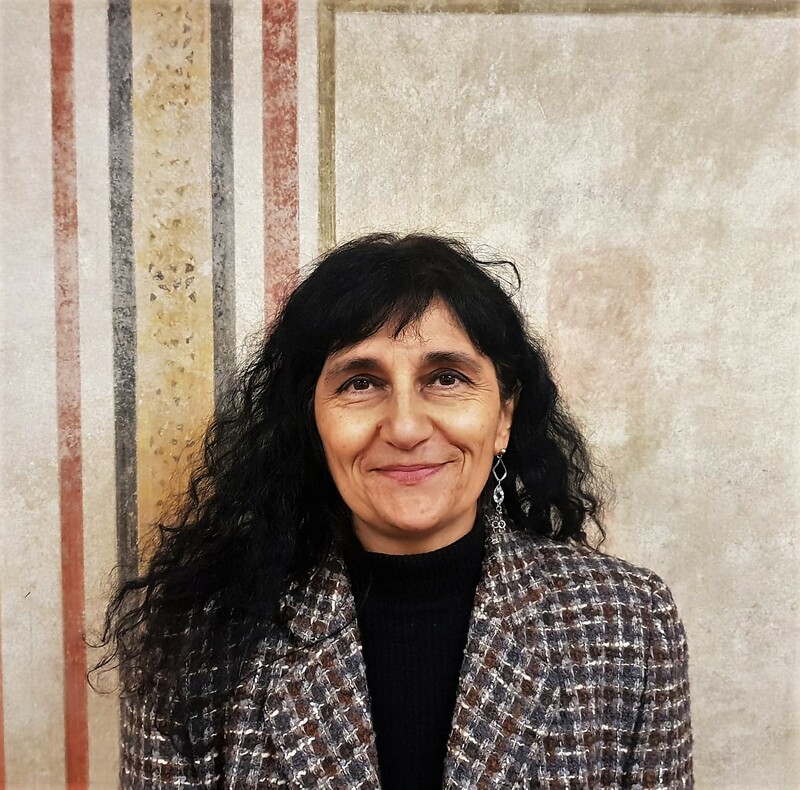 Patrizia Gazzola is Associated Professor of Management, Business Combination and Business Planning at the Department of Economics, University of Insubria, Varese, Italy. 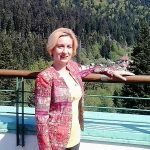 She is Member of the Scientific Board of the Research Center on Ethics in Business and Corporate Social Responsibility (CREARES) and a Member of the Research Center: “Communal Economy of cities” of the ‘OM Beketov National University of Urban Economy. She is a member of scientific boards and committee for journals and conferences around Europe. She is also a member of professional associations such as Accountant Association. She conducts research in Strategy, Corporate Social Responsibility, in Sustainability Reports, in Sustainable Development and in Financial Statement, Systems Theory. Andreia G. Andrei gives special attention to quantitative research. 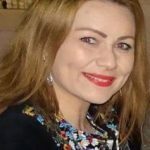 She works within Interdisciplinary Research Department of Social Sciences and Humanities, and teaches Marketing, Relational Marketing, and Consumer Psychology at the Faculty of Economics and Business Administration, Alexandru Ioan Cuza University of Iasi. Andreia is a member of IAKM (International Association for Knowledge Management) and AIS (Association for Information Systems), and she recently served as a reviewer for several Emerald journals. Besides researching and teaching, Andreia is having a 15 years business experience in marketing and IT project management. Lajos Szabo was educated at universities in Hungary and Italy. He is a founder member of the Hungarian Project Management Association. He has published numerous articles and presented his work at national and international conferences. His main field of interest includes strategic, project and knowledge management. He had been the co-leader of the “Strategic Management research group” of the University of Pannonia for 23 years. He was the Dean (2012-2015) of the Faculty of Business and Economics, University of Pannonia. He is the academic leader of the Research Project “Project Management Practices in Hungary” in cooperation with the Hungarian Project Management Association. Mauro Romanelli is Assistant Professor in Organization and Human Resource Management at the University of Naples Parthenope, Department of Management, Economics and Accounting. His teaching activities concentrate on human resource management and organizational behavior. His main research interests and themes are organizational change, technologies, management and governance within public sector, cultural and healthcare organizations.